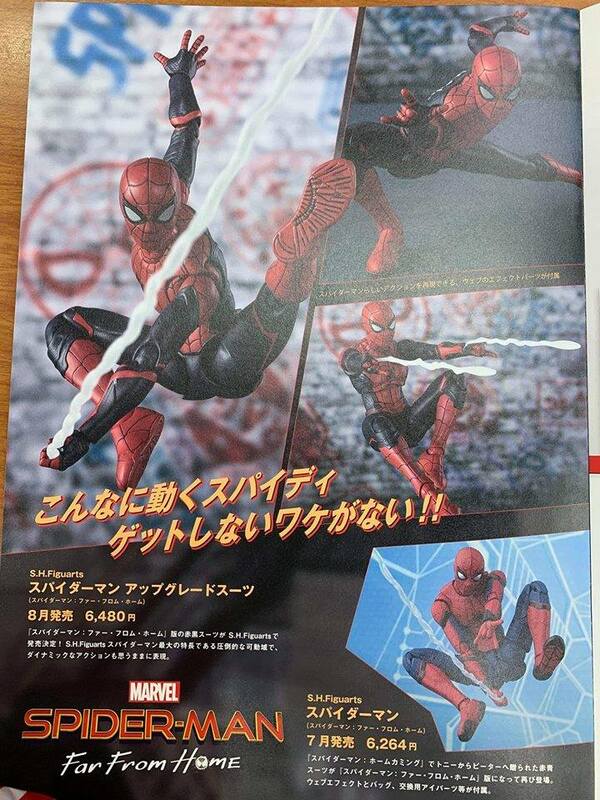 Looks ok. I�m torn on this iteration of Spiderman. I love Tom Holland. He�s a perfect Peter Parker, and a witty, charming Spidey... but I�m not a fan of the villain choices. Vulture and Mysterio were never headliners for me. I�d much rather see a more authentic, non-power ranger Green Goblin or Kraven the Hunter. Thankfully Marvel is keeping Sony away from having Spidey meet up with Venom. I really don�t want to see Tom Holland and Tom Hardy punching each other. I�d rather have a �spiderverse vs venomverse� animated movie. I think many of us are in agreement that Kraven needs to be done just right. Mysterio is pretty classic, and Keaton nailed Vulture for the modern day. Goblin at this point needs to kind of be left alone purely because he's too common a villain now that Dafoe and Franco have had the roles. Spiderverse 2 is where I agree Venom should be. The darker suit though I love. But it's because with the Marvel universe it is all about evolution of characters. Every character has had an evolution of look and feel through all the stories. This fits right in. If I don't miss the pre-order, I'll probably get this one. I haven't had a movie version Spidey since the first Raimi movie. I'm sure it'll get a US release with the brick wall like they've been doing, so you shouldn't have a big problem. 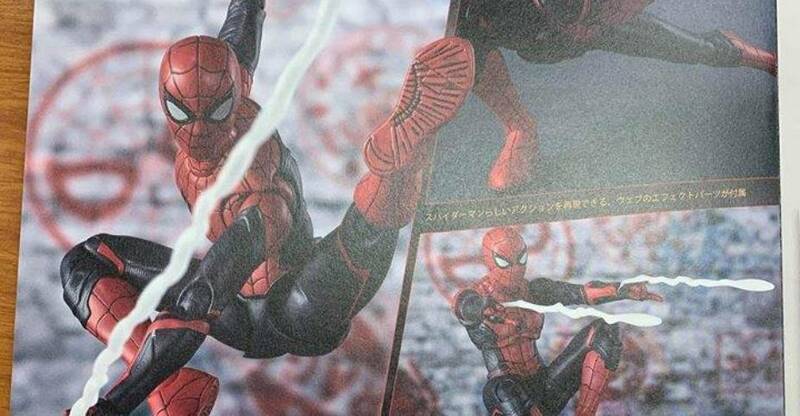 I'm not sure why it is, but spidey seems to be the one MCU character that they just cannot seem to get right in figuarts form. None of their figures have looked like the suits from the movies. Looks much improved sculptwise from previous MCU spider-man. Head shape in particular. I think I'm mostly looking towards Mafex, but not sure. Im mixed on the suit still. I love the design but it reads so Miles to me. I wish they had an unmasked head though. Rubber sole not movie accurate, but looks awesome! I grabbed all the Shfiguarts Avengers Infinity War and most from Captain America Civil War plus Spidey from Spider-Man Homecoming. I think im ok on this for now, as good as it looks, im just gonna pay for my Shf Nebula preorder & wait for some new blood. Hasbro is definitely creeping in on good quality product lately too.